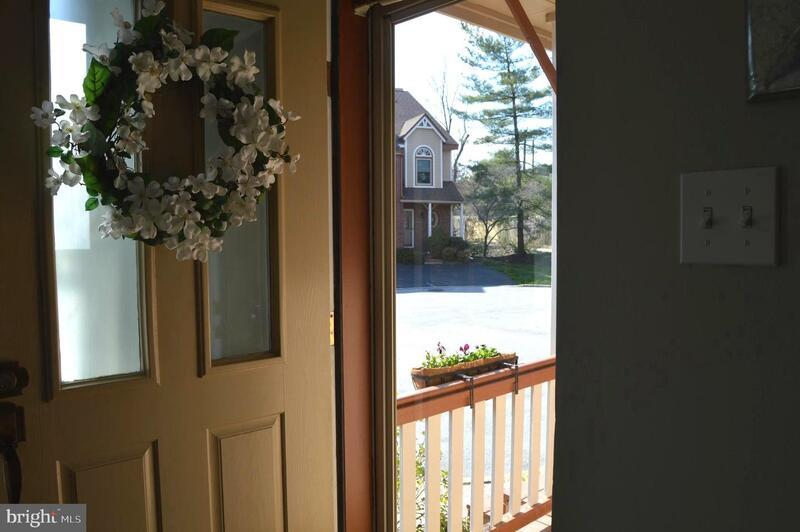 Welcome to 22 Sturbridge Lane, a brightly renovated end unit in the Main Street Village section of Chesterbrook ~ This townhome features a Victorian style freshly painted exterior with a wrap around front porch surrounded by ample backyard greenery. 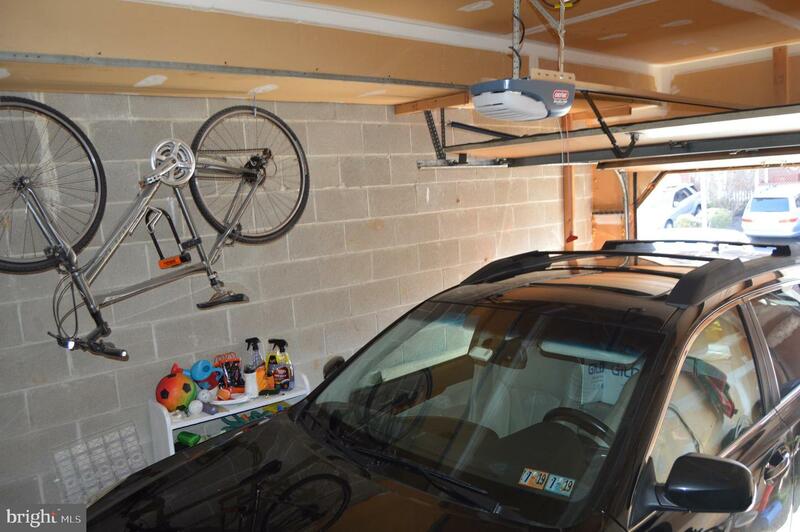 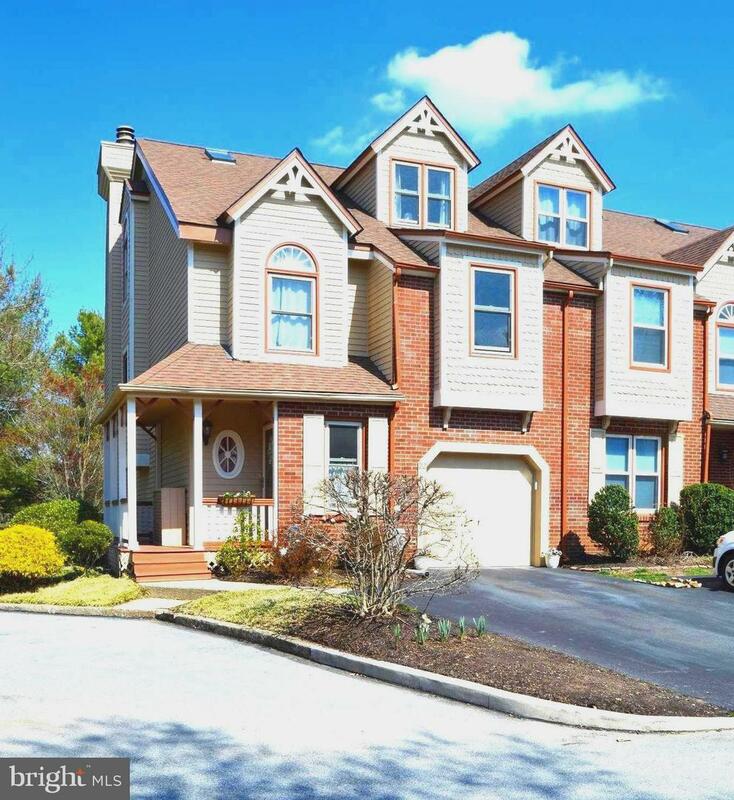 With a deck for grilling, garage and driveway on a cul de sac nestled in the Tredyffrin-Easttownschool district, you'll feel right at home. 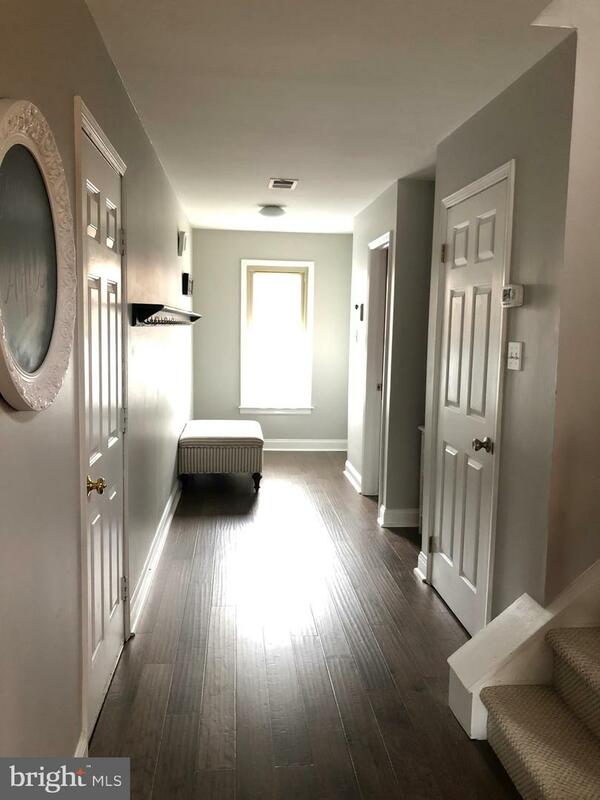 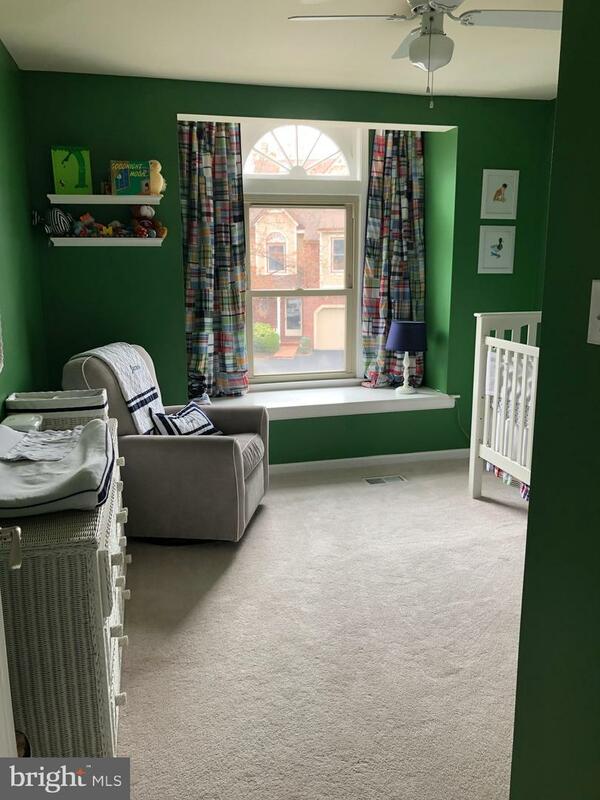 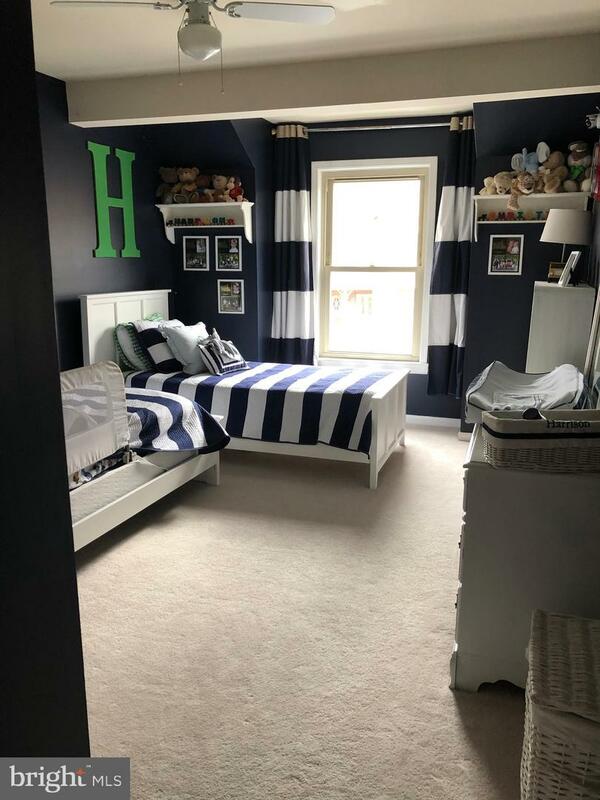 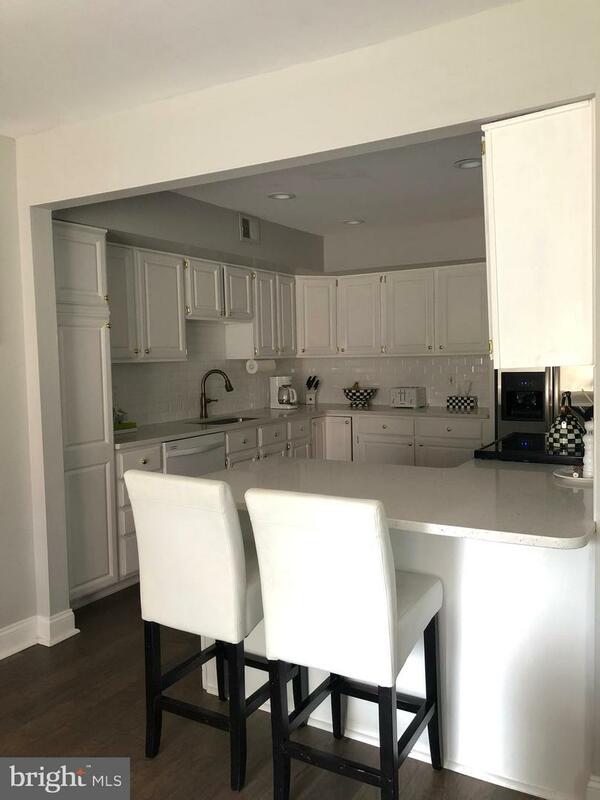 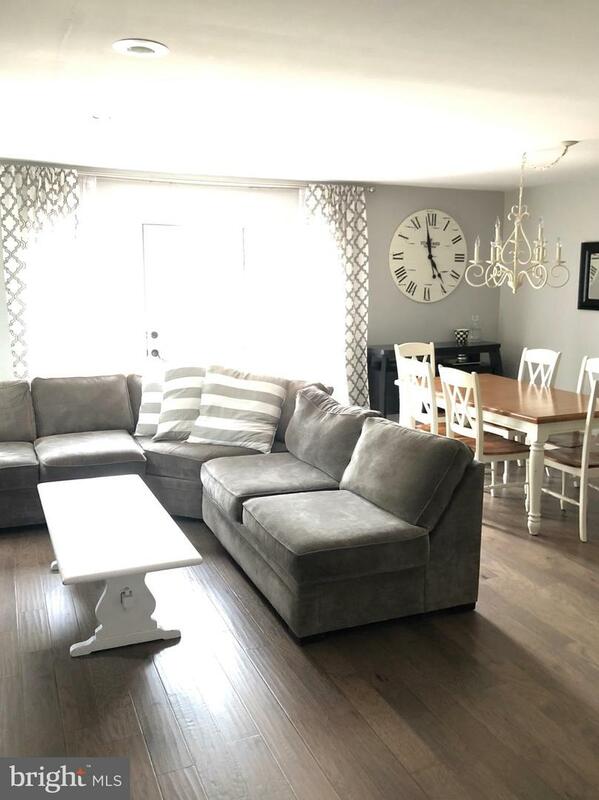 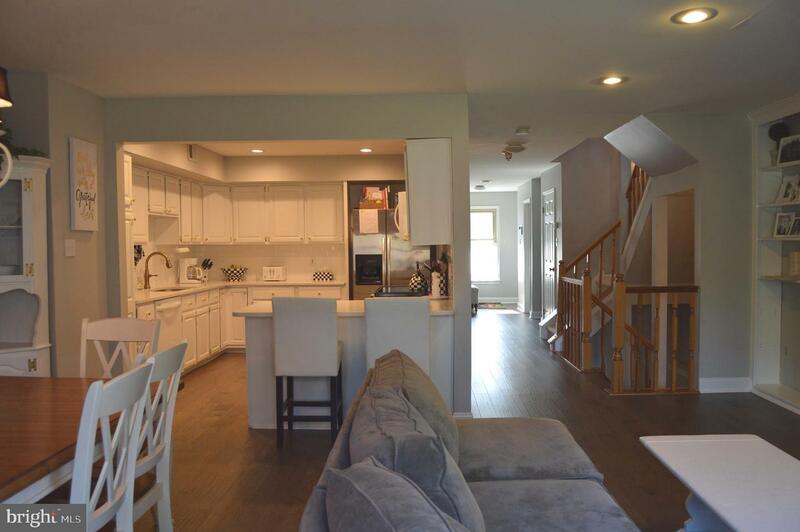 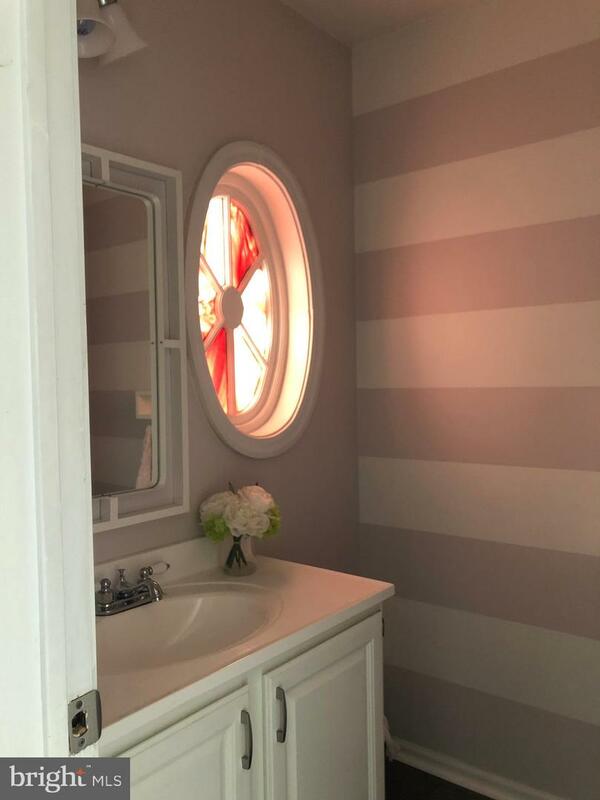 Brand new hardwood floors lead into the first-floor throughout the powder room, open family room, dining room and kitchen with new appliances, quartz countertops, beveled subway tile backsplash and an extra large sink. 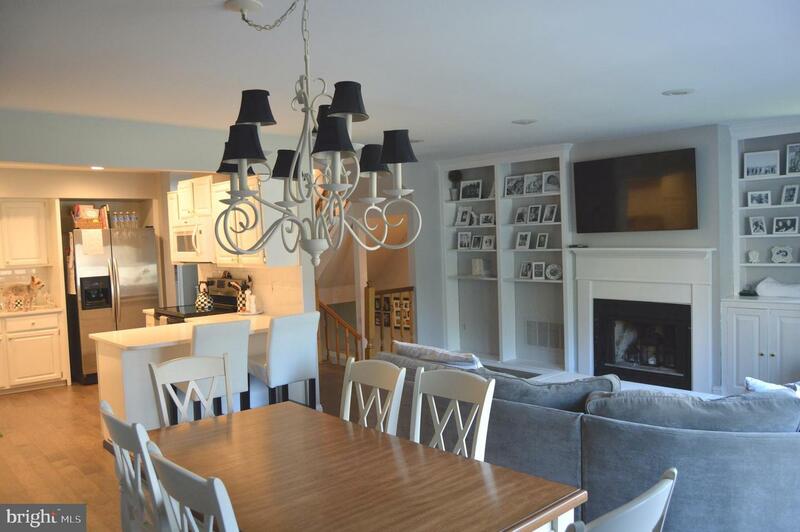 This modern interior is perfect for entertaining or staying cozy. 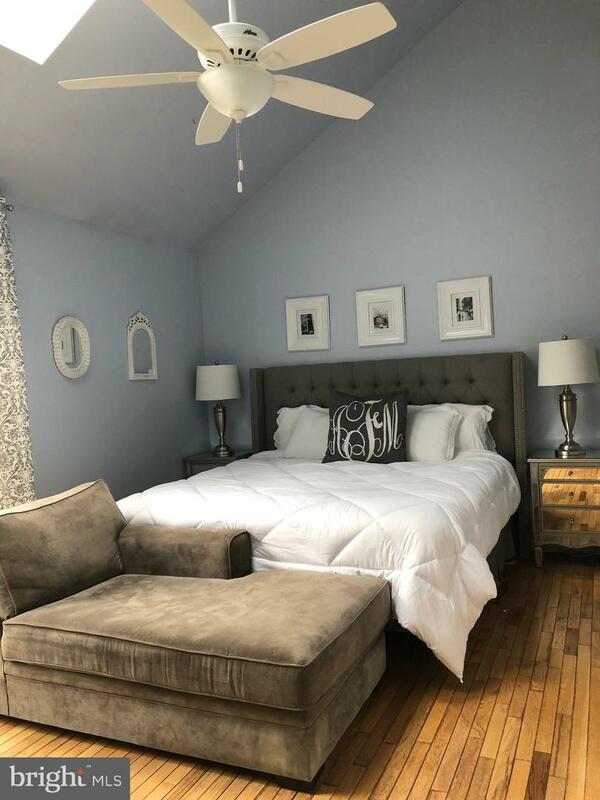 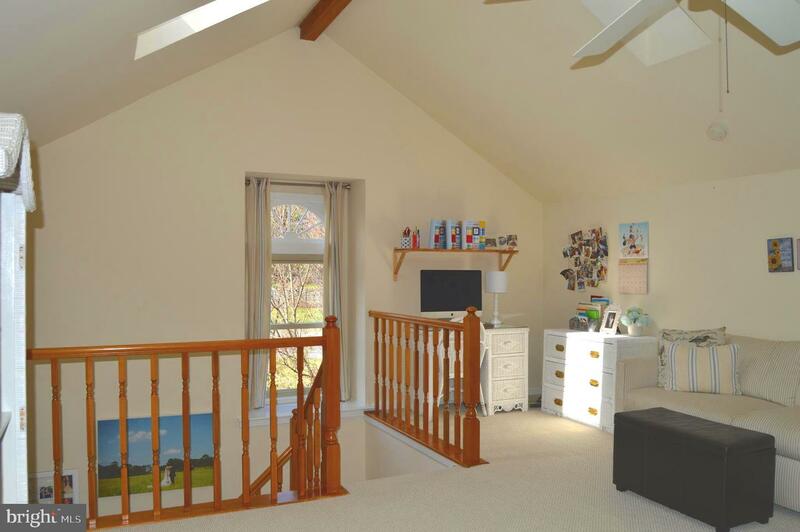 Upstairs is the master bedroom with built in shelves, cabinets, vaulted skylights, a large master bathroom and walk-in closet. 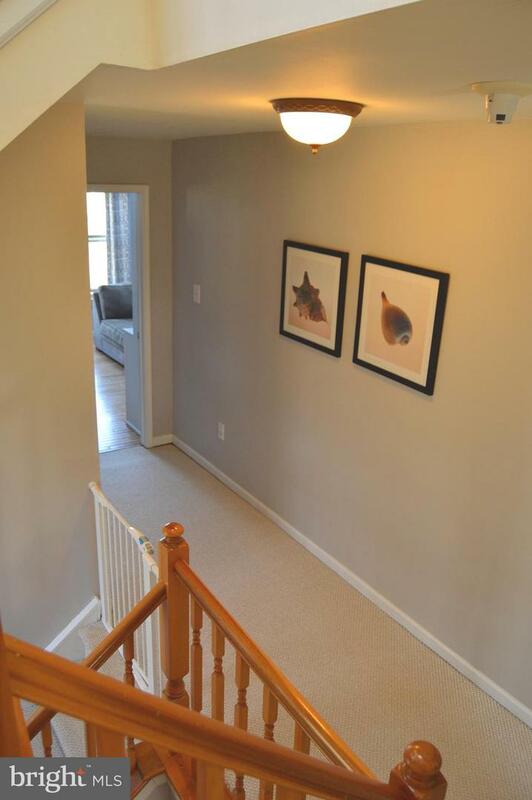 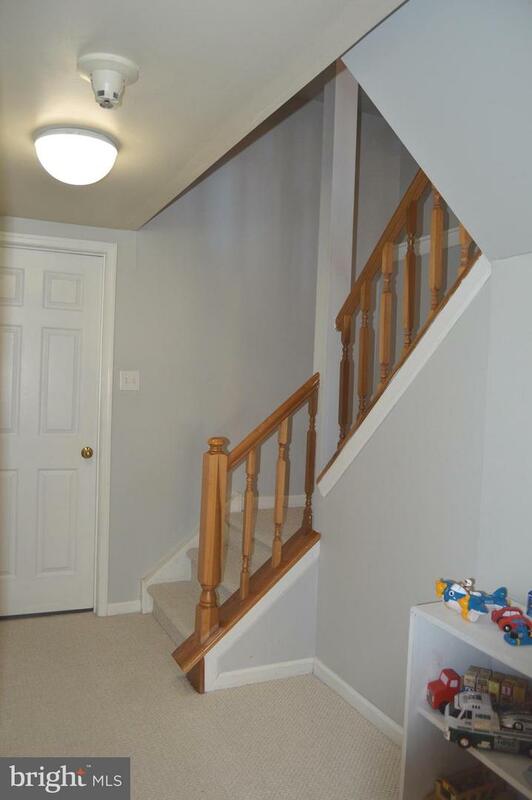 Down the hall are two additional bedrooms and another full bathroom. 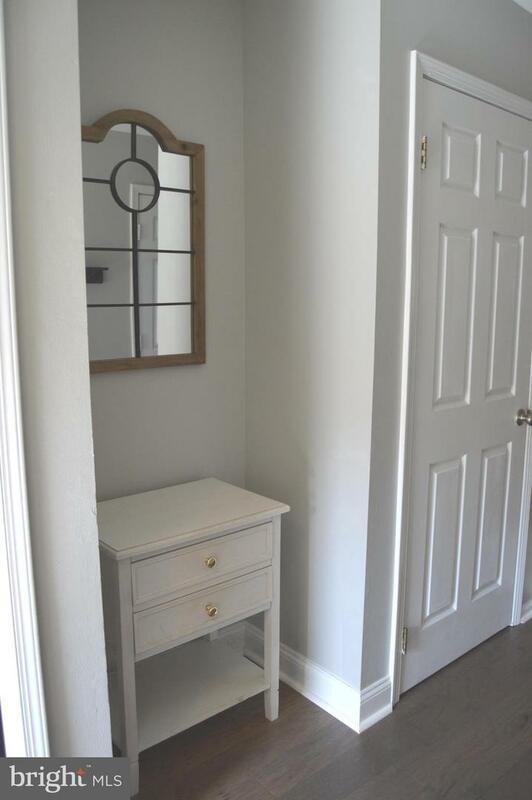 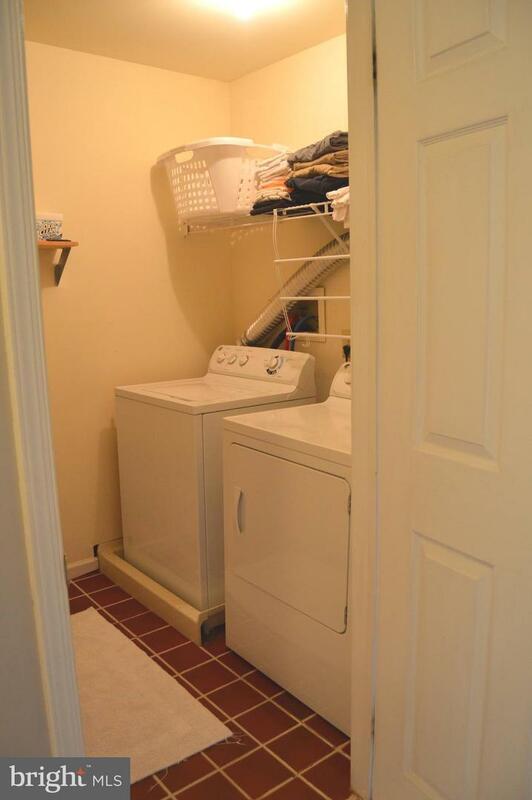 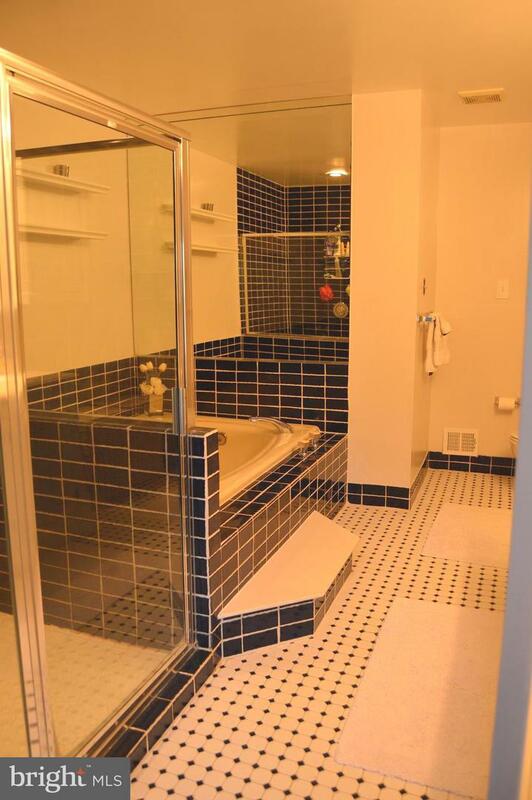 The laundry room is conveniently located on the second floor as well. 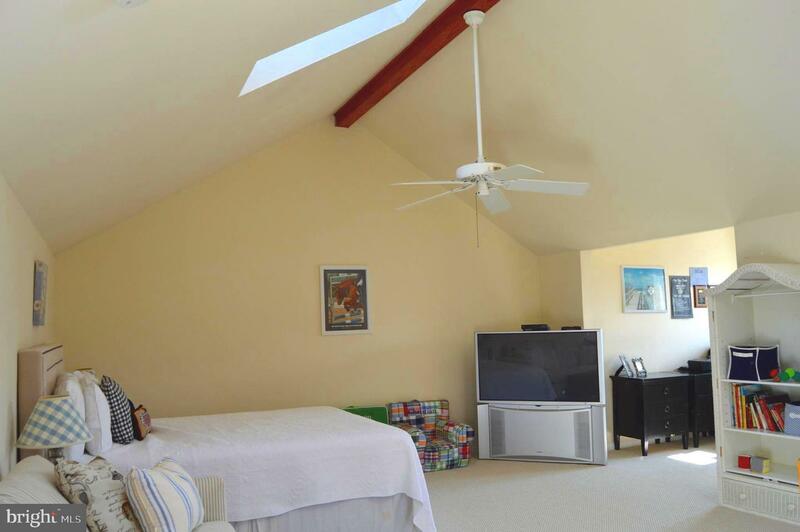 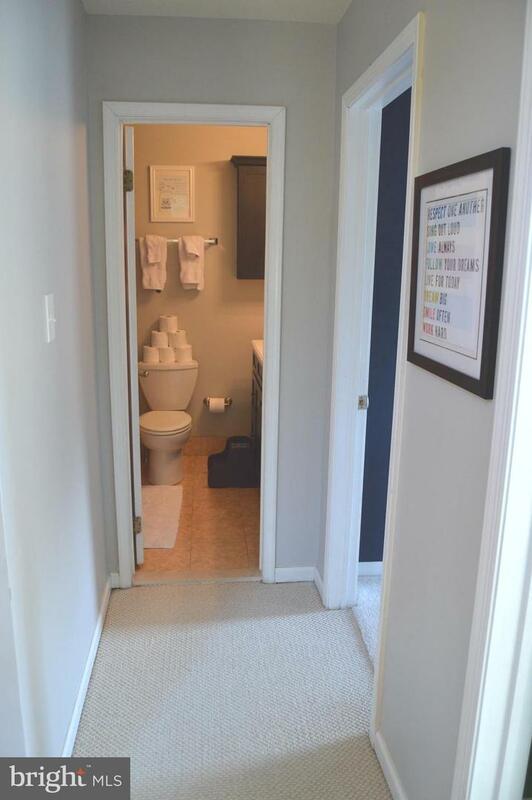 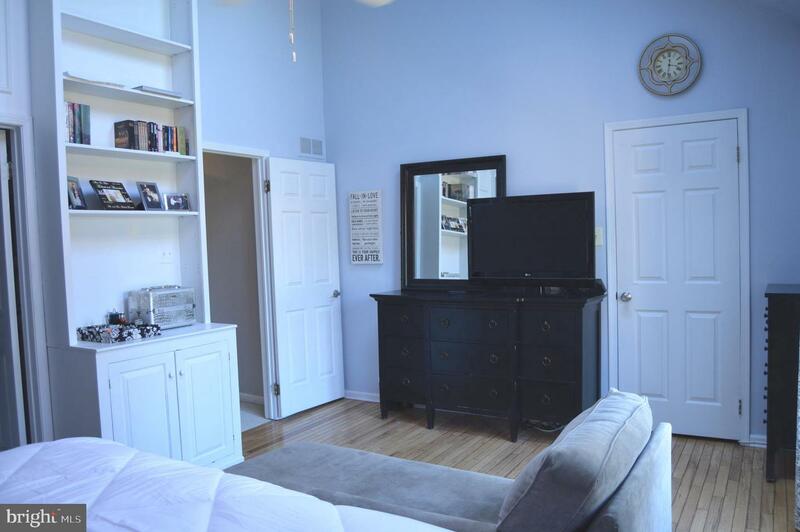 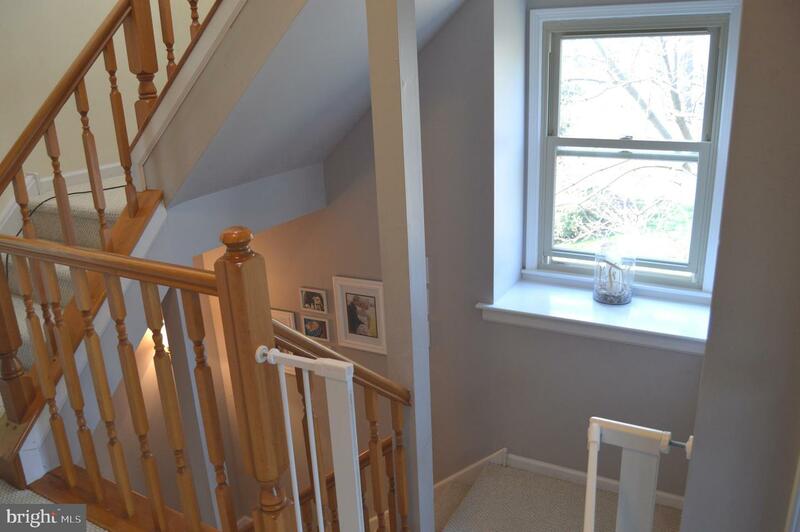 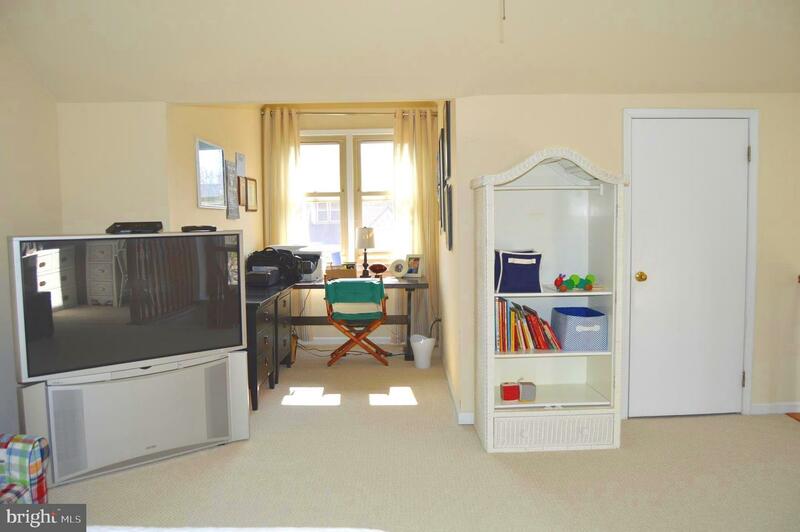 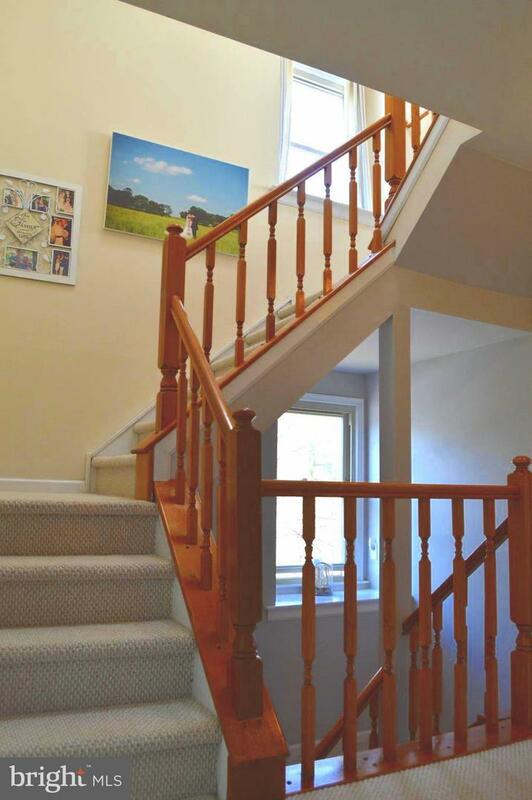 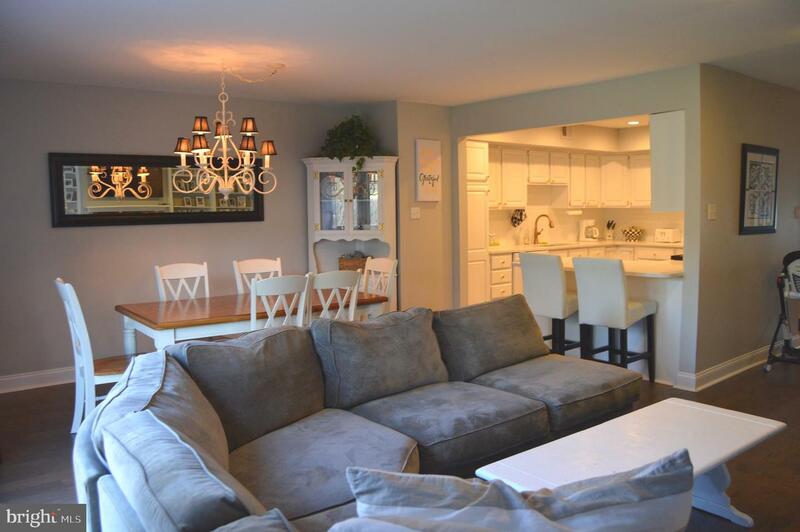 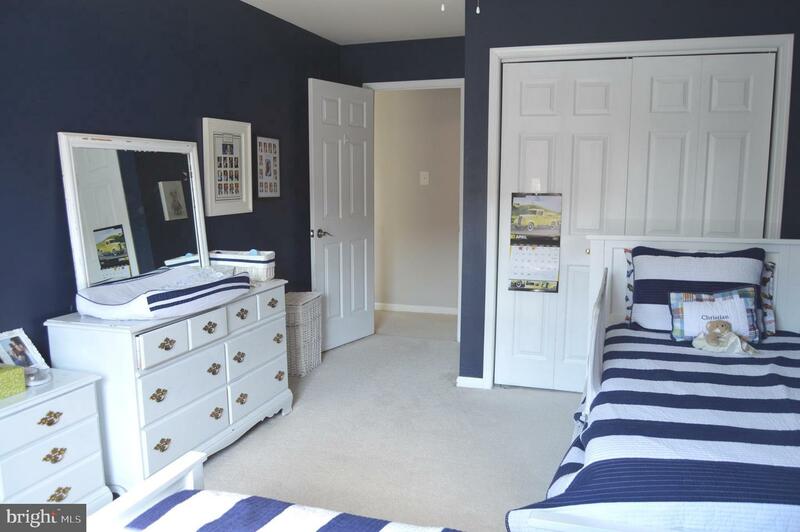 The third floor is a large bonus room for whatever you need - fourth bedroom, office or both! 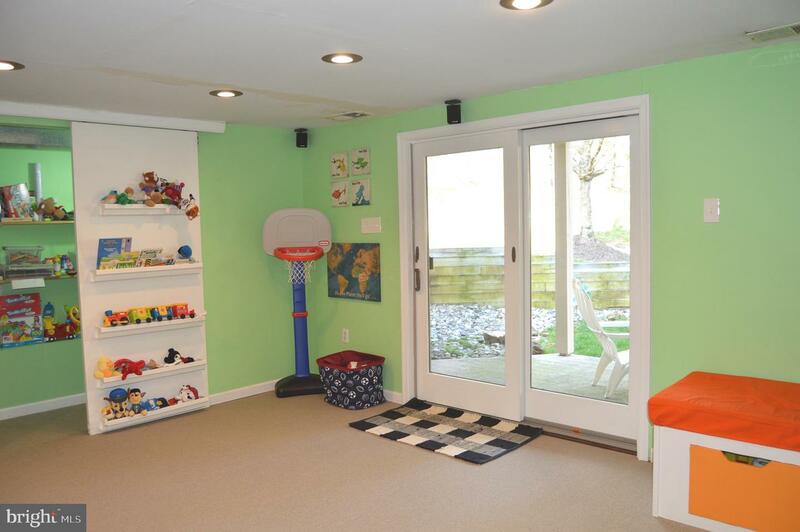 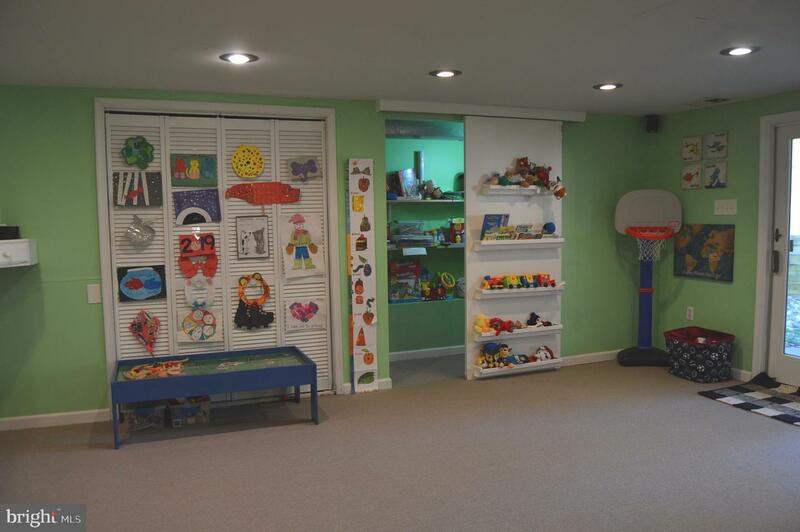 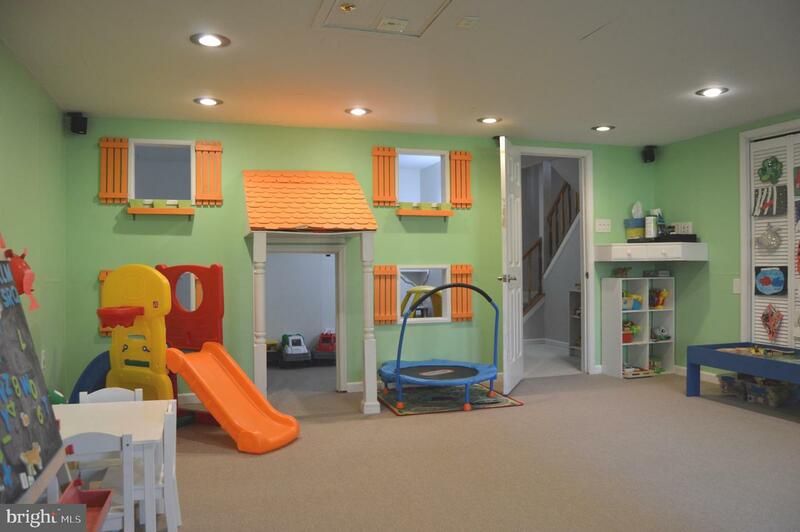 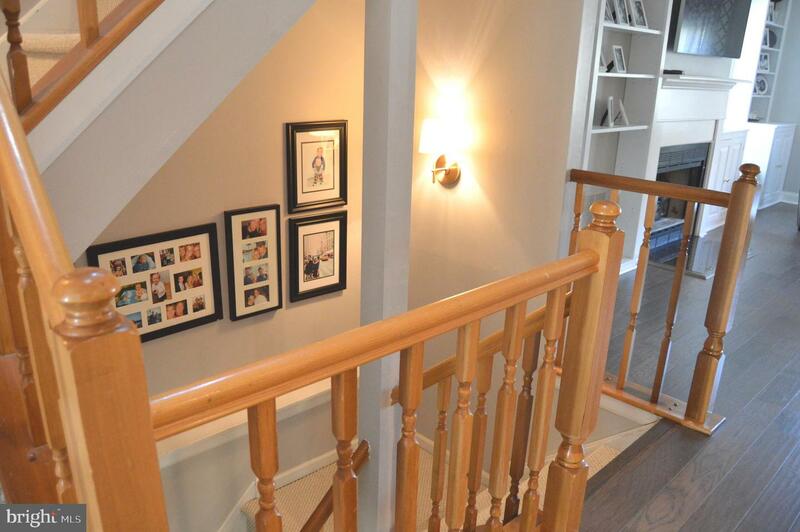 A finished walkout basement features playroom built ins for storage or an extra media room. 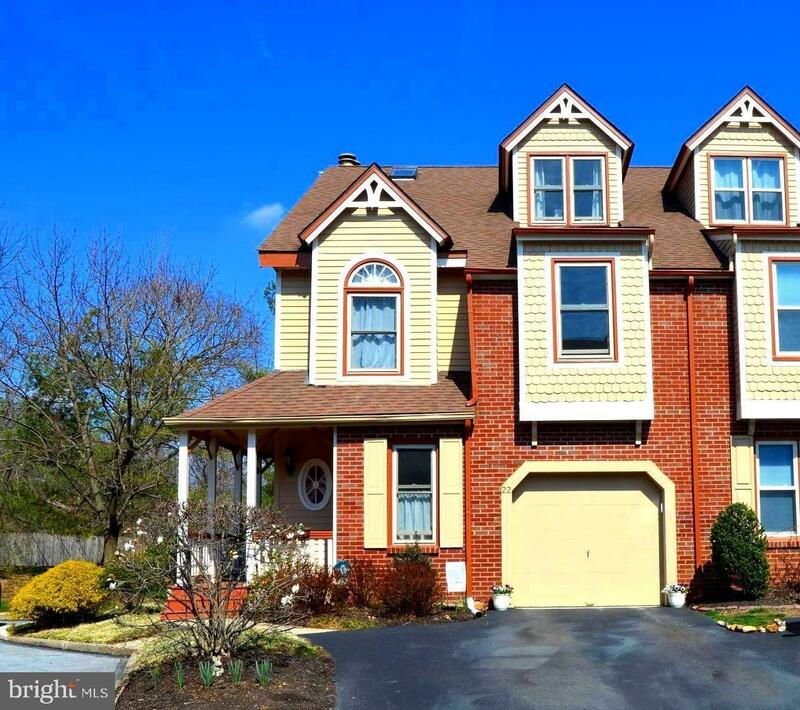 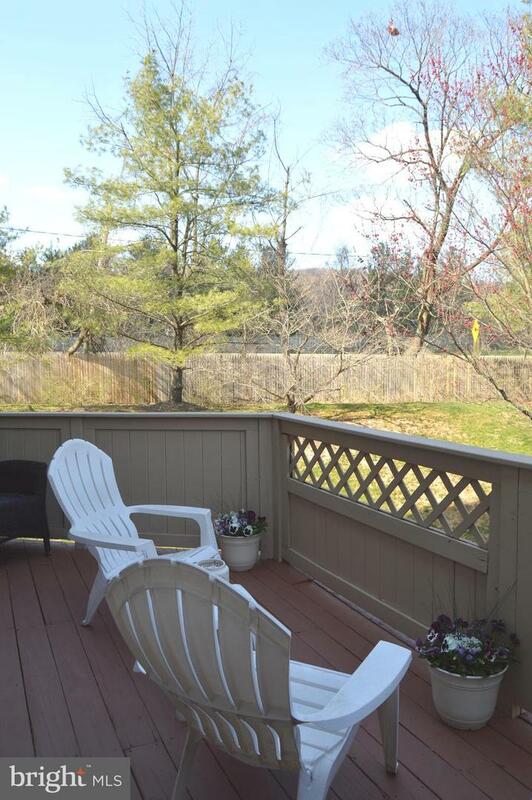 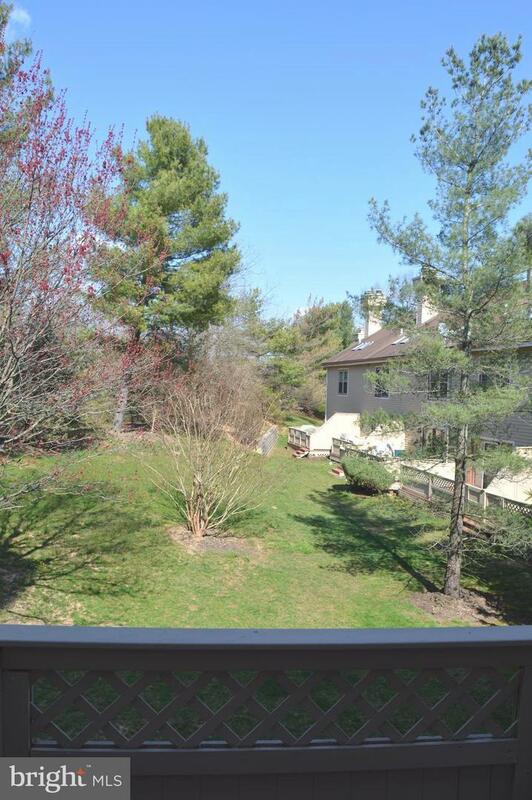 The sliding glass door leads onto the patio overlooking a scenic backyard.This property is close to Gateway shopping center, King of Prussia Town Center, Wayne, and historic Valley Forge.